'Colby vs The World': 5 large communities who got mad at Colby Covington. 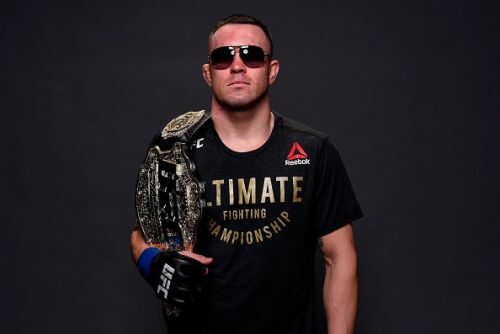 The 'King of Chaos' Colby Covington has steamed-up many individuals on his way to the UFC welterweight title. In fact, the word 'Individuals' is underselling his achievements. He literally got large populations to turn against him, making him the most successful heel in the fight business so far. Colby's trash talk and bullish persona clearly brought more eyeballs to his fights and catalyzed his quest to bring the UFC welterweight title where it truly belongs. But the path he chose for getting closer to his dream antagonized a lot of people inside and outside of the UFC roster. Colby is completely unapologetic and often has harsh words for his haters. He considers all his haters as nerds and has no boundaries for his nerd bashing. It's helping him get more visibility, but the intensity of boos also keep rising as he continues to be UFC's biggest heel. 'Colby vs the world' is UFC's new storyline, the victims of his nerd bashing is going to increase in the coming days. This list analyses the top five communities Colby Covington angered on his way to achieving his dream, i.e to become the best welterweight in the UFC roster. Colby is an ardent Trump supporter. 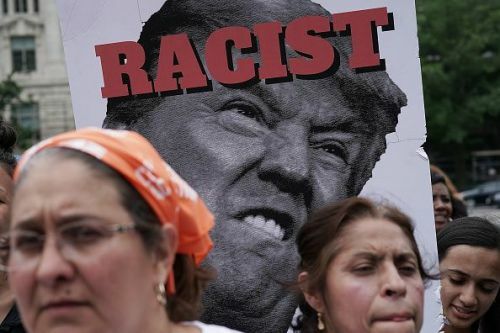 The Liberals do not appreciate the supporters of Donald Trump and his ideologies. Colby Covington is a self-proclaimed soldier of the Trump army. The Californian brawler wanted to personally deliver his welterweight strap to Trump at 1600 Pennsylvania Avenue after his victory in UFC 225 event. Colby was referring to Trump disinviting the defending Super Bowl champions the Philadelphia Eagles and the NBA franchise Golden State Warriors to the White House. He wanted to be the change and show support to Trump during this situation by visiting the White House in honor of the president. While Colby Covington is making America great and the President proud, he is clearly steaming up the Liberals, Democrats and the left who keep an eye on th game and experience this unprecedented love to the president inside the octagon.